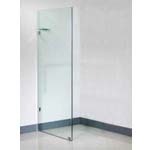 SKU: Euro ML240. 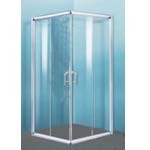 Category: Shower Screens. 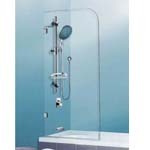 Hand shower set (3 Star Wells), bath mixer and bath are not included (Sold separately). 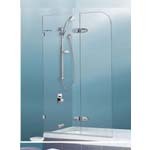 We also have baths, spas, bath mixers, spouts and bath taps for sale at the moment.